NordLB on Feb. 2 said it expects a 2.7 billion euro loss in 2018 due to higher provisioning for dud shipping loans. The Hanover-based lender also said it had agreed to sell 2.7 billion euros in bad debts, causing its capital ratios to “temporarily” drop below minimum regulatory requirements. 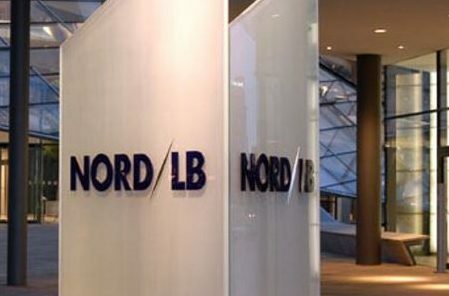 On Feb. 1 Reuters reported that NordLB’s owners, including the State of Lower Saxony, had rejected offers from private investors, and would instead inject 2.5 billion euros in fresh equity into the bank. In addition, the State of Lower Saxony will provide 1 billion euros of guarantees on its assets, reducing the regulatory capital the lender is required to hold against them. The State of Lower Saxony owns 59 percent of NordLB, while the State of Saxony-Anhalt owns 5.6 percent. The rest is owned by various German savings banks associations.